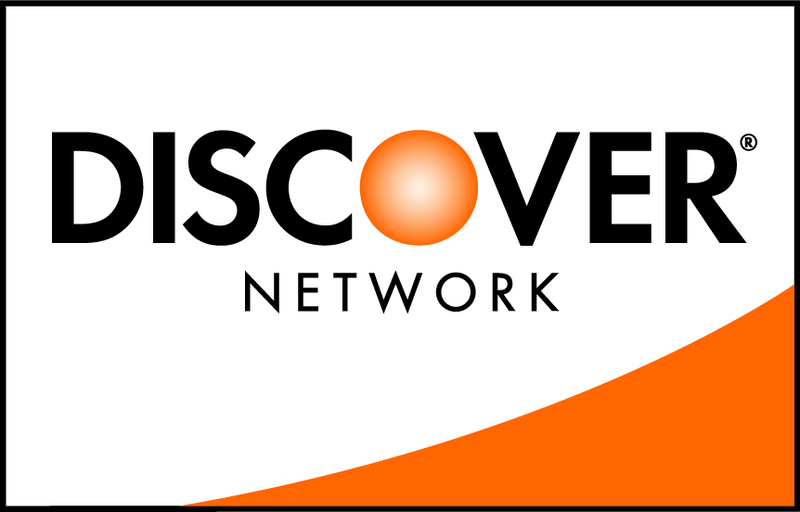 Discover has unveiled a new strategy and roadmapfor EMV migration that will include its Discover Network, Diners Club International, PULSE and Discover Card utilities. According to a release on Discover’s site, the new strategy is mindful of the U.S. EMV migration timelines in place and will introduce Fraud Liability Shift for Discover Network in the U.S., Canada and Mexico and PULSE in the U.S. to take effect Oct. 1, 2015 at point-of-sale terminals and Oct. 1, 2017 at automated fuel dispensers. The Fraud Liability Shift policy will encompass a risk-based payments hierarchy that will benefit the entity that leverages the highest level of available payments security. For the time being, however, Discover plans to grant annual PCI audit waivers for merchants that processing 75% of Discover Network transactions— both contact and contactless— via terminals effective October of 2013. PULSE, a Discover Financial Services company and a U.S. debit/ATM network, will use Discover’s EMV-deployment experience by using the D-Payment Application Specification (D-PAS) to enable EMV transactions at the point of sale. Part of the hope for PULSE is to facilitate interoperability between card brands enabling merchants to route debit transactions in accordance with the Federal Reserve’s Regulation II.